Real Estate For Sale! Three Buildings ~ Has Multiple Tenant Income Potential from Rental Unit. 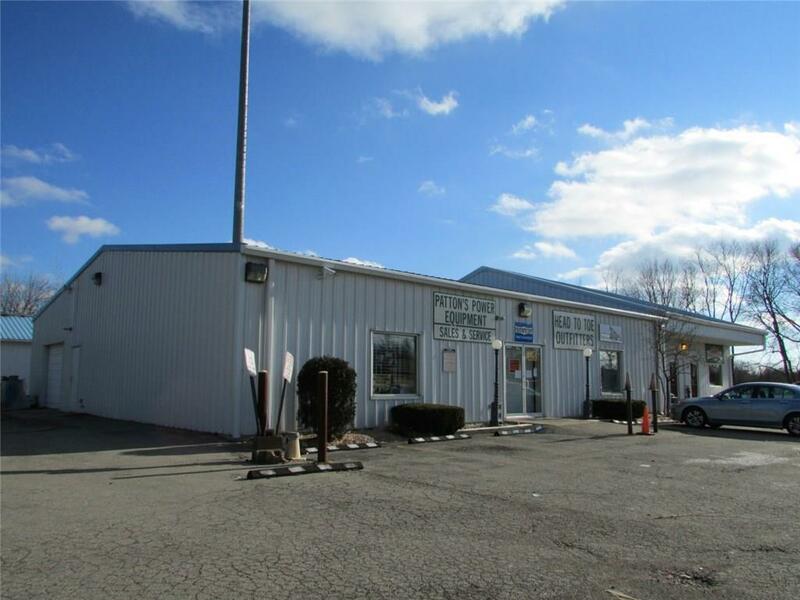 Main Building is 3,600 sq ft and Second Building is 2,160 sq ft plus an open loft area that is presently rented to a successful restaurant business. Third Building has 1,440 sq ft heated space and 1,440 sq ft warehouse storage. There is a Billboard that provides additional rental income. High Traffic Flow on ST RT 4. Call for further details. Land Contract Terms Available with $50,000 down. Listing provided courtesy of Gary Lookabaugh of Real Estate II, Inc..